When you’re downloading lots of games to your Alienware 17, you can fill up your storage space very quickly. The gaming notebook uses both an NVMe M.2 SSD and a traditional HDD, and both can be upgraded. Grab a small Phillips head screwdriver and we’ll show you how to open your Alienware 17 and improve your storage. Before you start, make a back up and clone any necessary drives. 1. 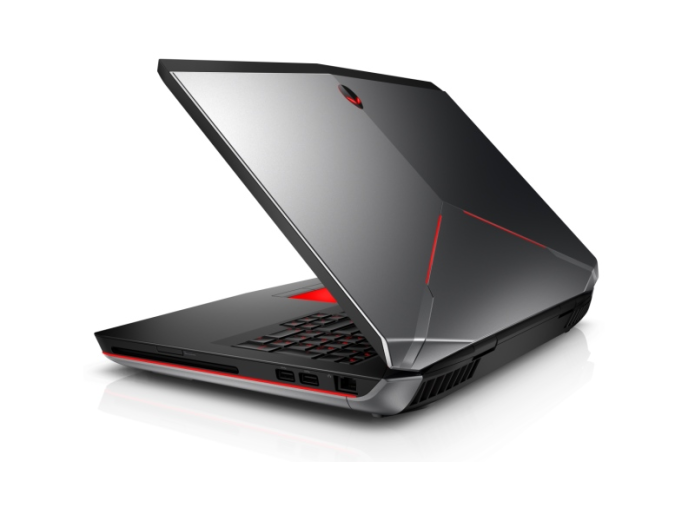 Turn off and close your Alienware 17.